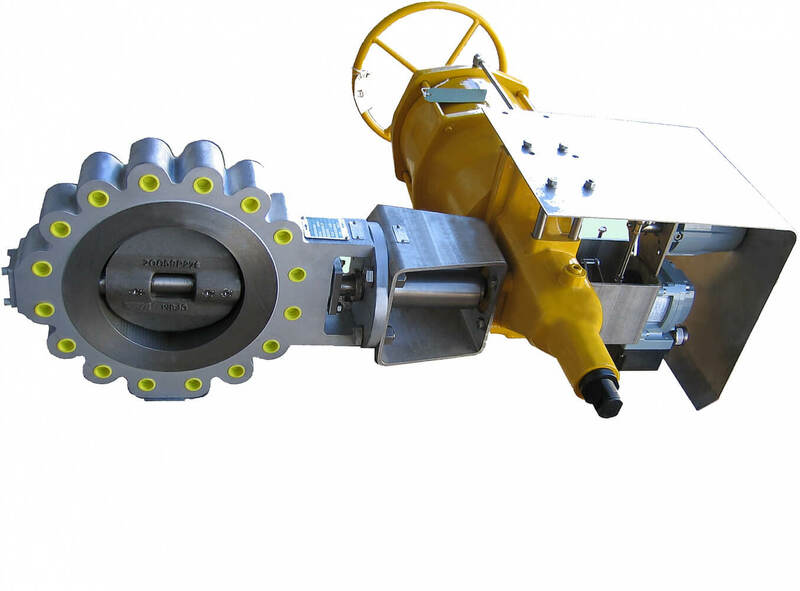 costs on site by over 50% and considerably extended the life of the valves. Tomoe supplied 33 pieces of Triple and Double Offset valves for the hydro carbon services at the Ethane Recovery Plant at KNPC. 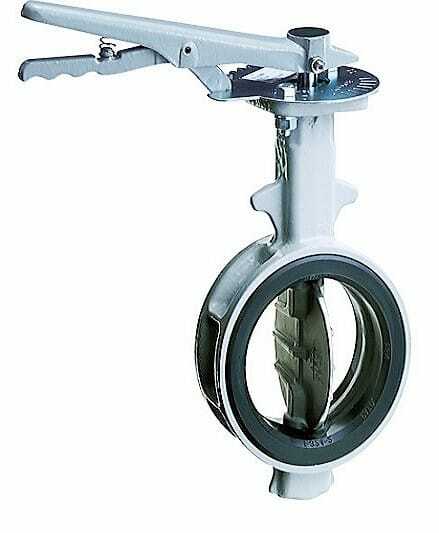 • Class 600 fully rated carbon steel lugged pattern Triple Offset valves sizes 14”- 30”. All the valves were fitted with Rotork spring return actuators and associated control gear. 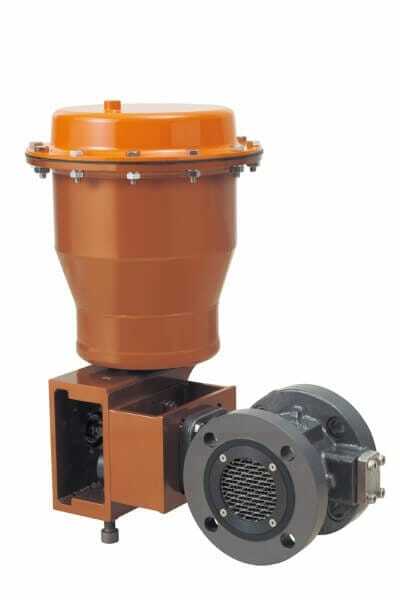 Tomoe Valve supplied 6 pieces of its DTM rotary control valve range to a major oil company operating in the Far East. The DTM valves were fitted to the pipeline from the oil storage tanks to the oil tanker and handled kerosene, crude oil and jet fuel.